It’s been 25 years since John Hennessey first launched his company adding gobs of horsepower to performance cars, and to celebrate he’s building several anniversary edition models including a Ford Mustang. I was recently out at his shop to photograph the first car, and the images have now been released. You can read about the car and see the photos on the web sites below. 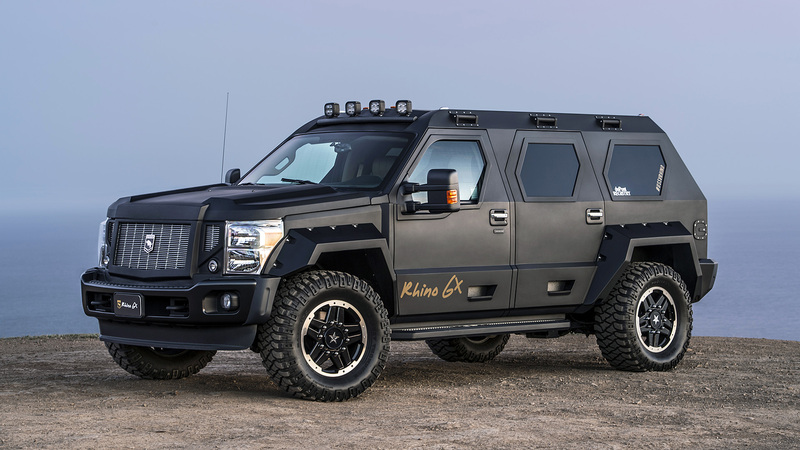 Forbes recently spent some time behind the wheel of the US Specialty Vehicles (USSV) Rhino GX and have published their driving impressions on their web site. You can read the review and view the photo gallery here. 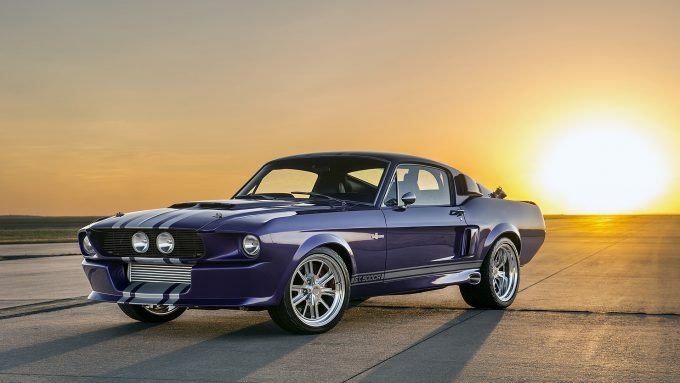 Easily one of my favorite cars I’ve photographed this year is this Shelby GT500CR built by Classic Recreations in a beautiful shade of Burple (bluish-purple). DigitalTrends.com has published the photos as part of a feature on the car, which you can see here. 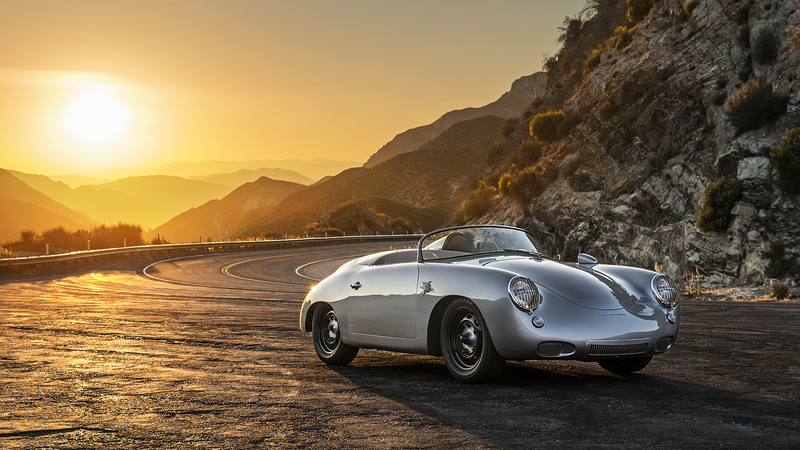 Automobile Magazine have done a wonderful in-depth feature on Emory Motorsports featuring much of the original photography I first did for the company nearly a year ago. You can read the article and see the photos here. 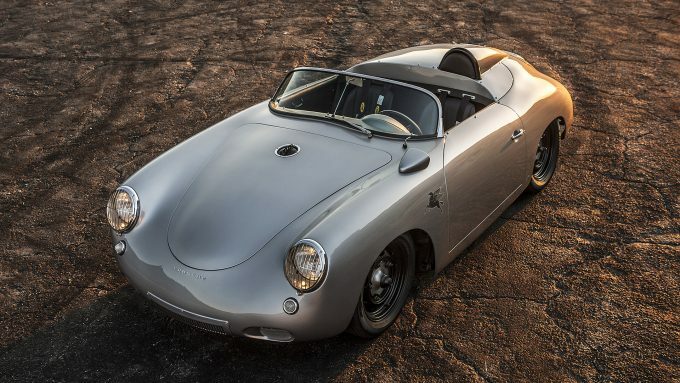 Perhaps my favorite Emory Motorsports creation I’ve photographed yet is this incredible 1960 356 Roadster, so I’m happy to say that my images are now part of a feature on the car published on Petrolicious.com. You can read the fantastic article and see the photo gallery here. 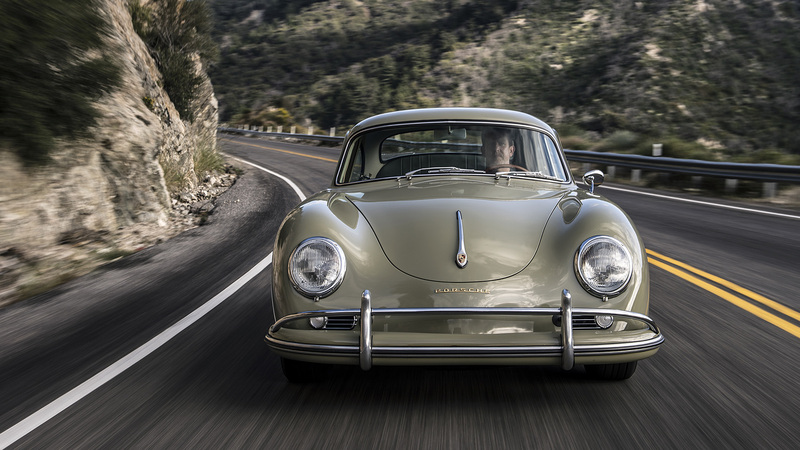 Autoweek recently got behind the wheel of one of Emory Motorsports’ 356 Outlaws and have published their first drive review of the car along with my photography. 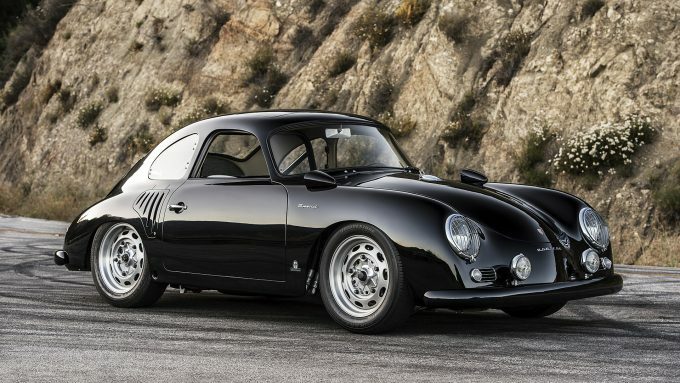 You can read the review and check out the full photo gallery of the car here. ClassicDriver.com has published a great story on a stunning Porsche 356 Roadster Outlaw from Emory Motorsports featuring my photography of the car. You can read the article and see the photo gallery here. 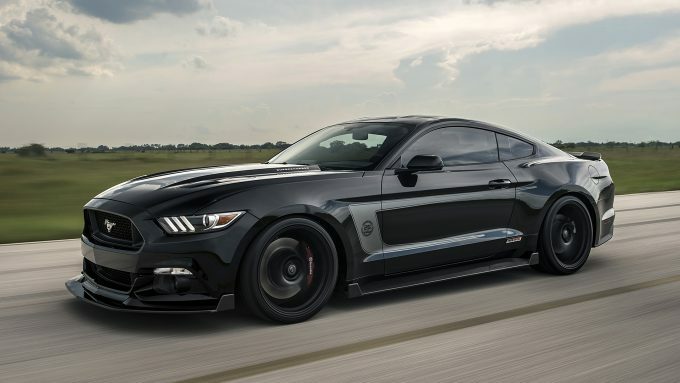 Two years ago Hennessey topped 270 mph to take the title of world’s fastest car, and you’d think they’d be satisfied with that. However, last month Hennessey headed to the Lemoore Naval Air Station to try and beat Bugatti’s convertible top speed record using the 13,500 foot runway. 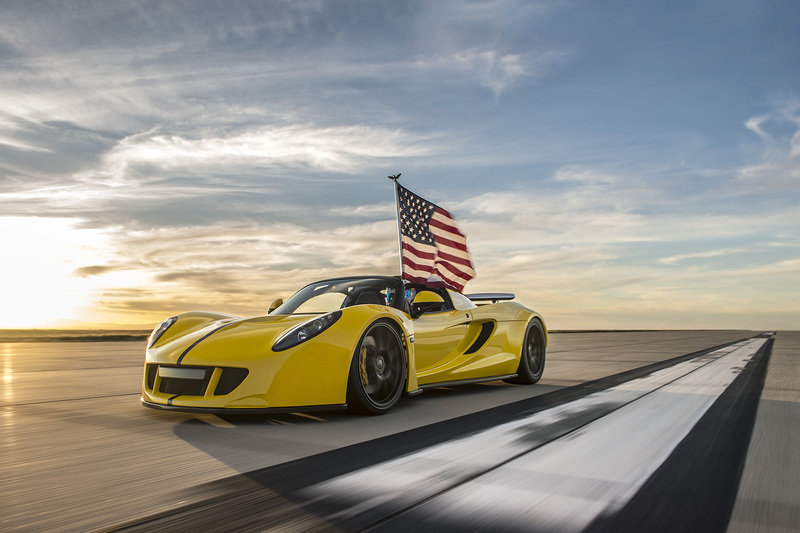 The Hennessey crew did just that, topping 265 mph, and I was there to capture the action. You can see the various outlets that have published the news and photos below. 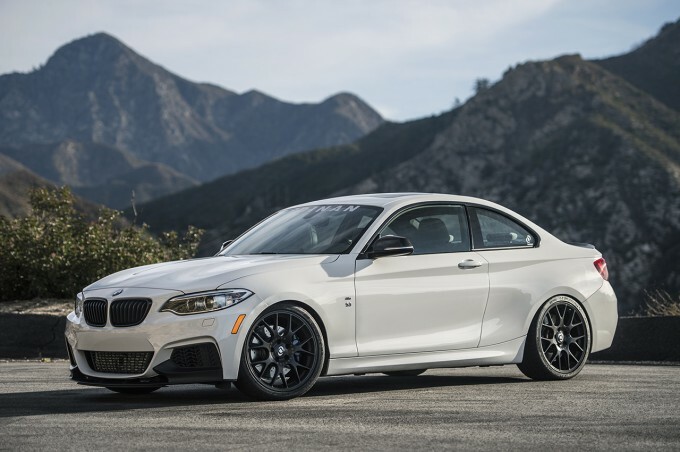 My photos of the Dinain S3 M235i have been published again, this time on Jalopnik.com. You can view the article and photos here. Aston Martin has released a new Vantage GTS model for 2017, combining the GT and S versions that were previously available. 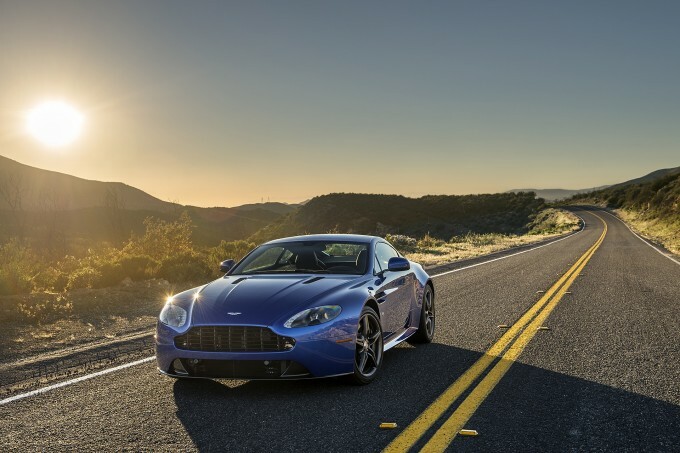 The car will only be available in the United States with 100 built, and will be the last V8-powered Vantage available until the new model arrives. I spent a few days with the car to create the official photography for the car, which has now been released. You can see the photos via some of the published stories below.